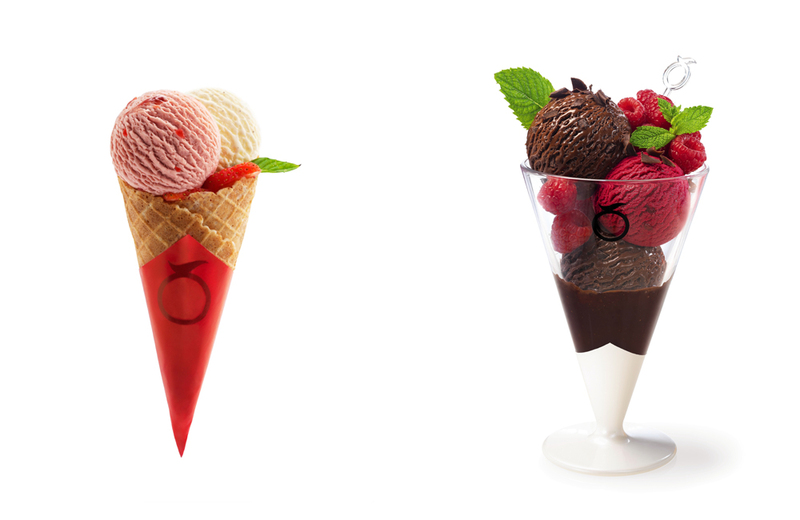 The Mövenpick Ice Cream Makers – or Maître Glaciers as they are often known – are the authors of every delicious recipe, creating luxurious ice cream that’s consistent in quality and taste. The ice cream flavours are there to be discovered, whether filled with Bourbon vanilla from Madagascar, Maracaibo cocoa from Venezuela, handcrafted caramel or hand-picked raspberries of the Héritage variety. 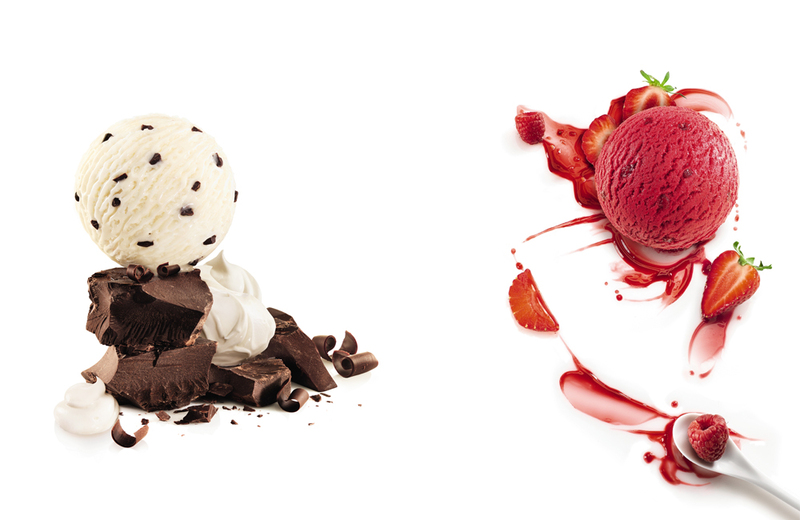 Mövenpick Ice Cream is authentic, never touching artificial additives, flavours or colours. The Mövenpick Ice Cream Makers are the authors of every delicious recipe, creating luxurious ice cream that’s consistent in quality and taste. Whether filled with Bourbon vanilla from Madagascar, Maracaibo cocoa from Venezuela, handcrafted caramel or hand-picked raspberries of the Héritage variety.